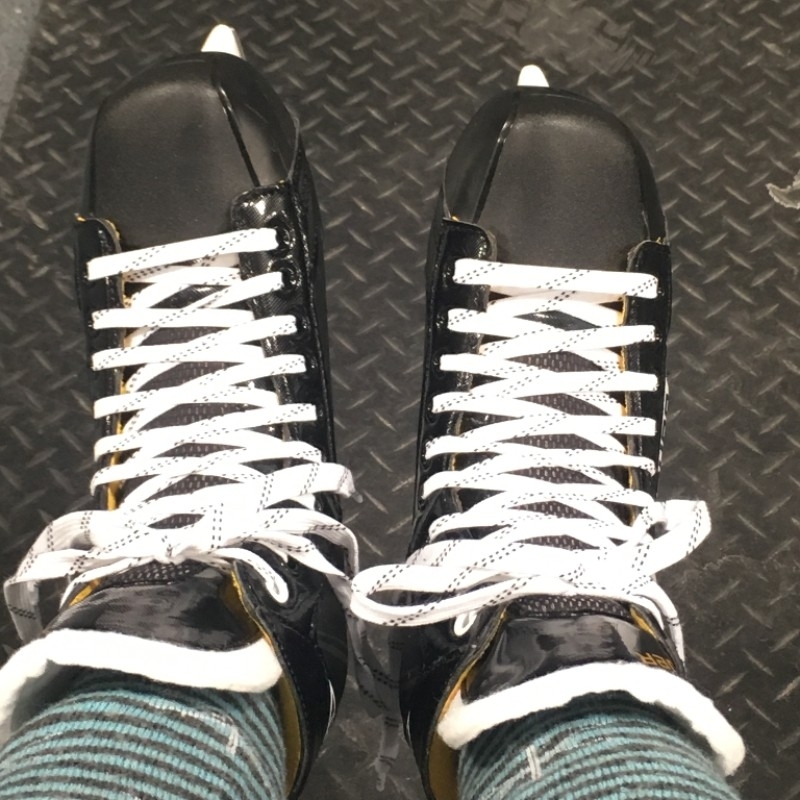 Hitting The Ice: But first, why I avoided learning to play hockey for so long? It's a very good question, particularly since I have spent the last 14 years in the business of hockey! And I had to dig deep and think a bit about the answer. If you know something about me, it’s that I am a proud Canadian first and foremost (where hockey lives), love sports (hockey included). And, given all this, you would think I can skate gracefully in hockey gear across an Olympic size arena and shoot 'top shelf' into the net. Well you, like many around me, are shocked to know that I have never properly learned how to skate (in hockey skates) – much less learned to play hockey. Now, having said that, I did try to pick up the sport some years ago, but I quickly found many an excuse why not to try. Excuses come easily when you are afraid to commit to something. What was I afraid of? Why was I so adverse to learning the game that defines so many things around me? I know exactly why. I was afraid that I wouldn’t be good at it and since it was a sport that defined 'my business', I was afraid that I would look foolish to those around me. So, by not trying, I avoided the disappointment of failure. What a way to live! Why do we do this to ourselves? One day in December, my excuses have finally ran out and I found myself signing up to learn how to play the game of hockey, starting with 8-one hour lessons. Once again, why do we do this to ourselves? Why do we need so much encouragement, support and rationale to try something new? Since I am not a psychologist, I cannot provide you with the answers to all those questions above. Sorry. What I can say is that no matter what excuses or rationale I may have put forward (in my head or to others), opening myself up to trying something new on my spectrum of wellness (a new sport), has already proven beneficial. There is one definition of wellness that I resonate with when it comes to this situation. 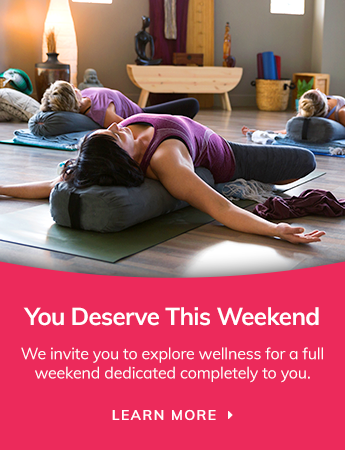 Wellness is an active, lifelong process of becoming aware of your choices and making decisions that will help you to live a more balanced and fulfilling life. So, here are my top 5 reasons how choosing to learn the sport of hockey led to my wellness. It is a great workout and super fun, Usually these two things for me are mutually exclusive of one another. I met some great ladies who were so positive and encouraging. There is nothing better than bonding with like minded women and conquering fears together. I learned how to stop; a skill that I desperately wanted to learn and finally conquered. I no longer have to come up with excuses why I never learned to play. This has been a tremendous burden off my shoulders. It showed me that if you don’t try, how will you ever know if you like it. This definitely gives me the confidence to be open to try other new things. This is the latest path that I have travelled on my journey to wellness. Stay tuned to adventures ahead.